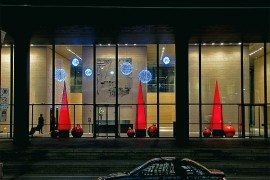 Every Christmas home has its own design style and whether you enjoy pops of color or you prefer a more natural aesthetic to your home, holiday decorating doesn’t have to be the same every year. 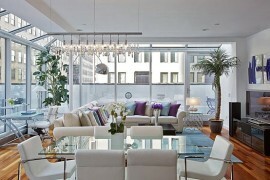 Neutral colors in holiday decorating have become a trend as homeowners are enjoying a more natural and organic life. 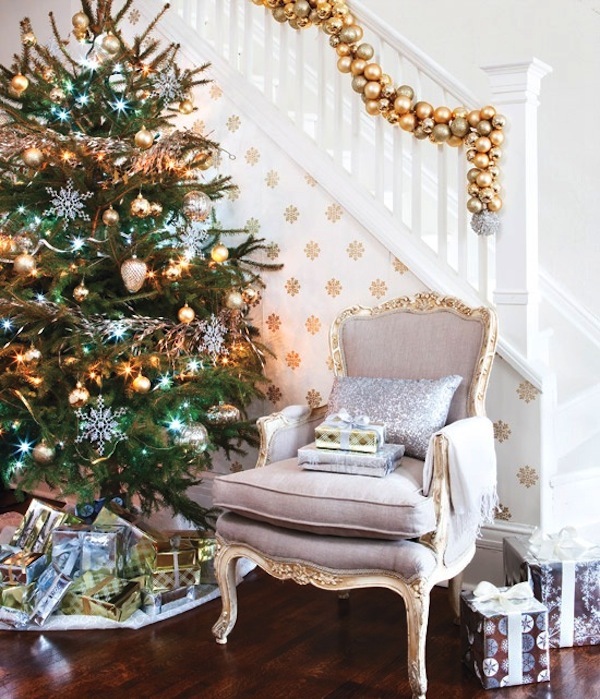 Soft neutral colors, materials and finishes give Christmas decorating a new sense of renewal in your home. 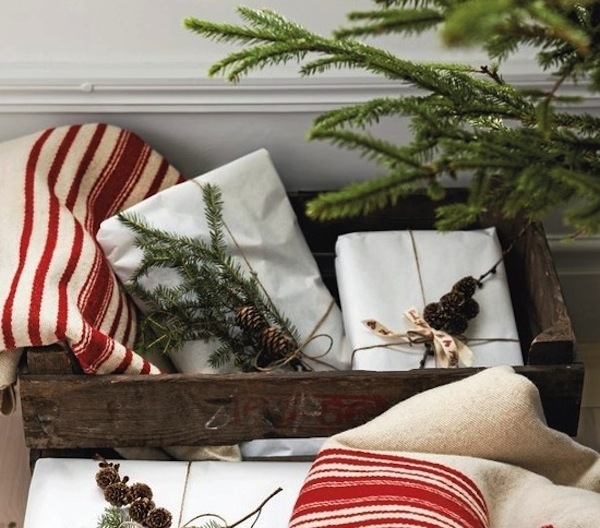 If you love bringing simplicity and natural Christmas decor into your home, here are ideas to inspire your home. 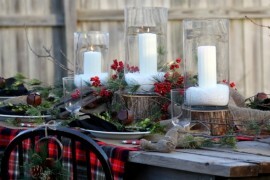 Whether you are decorating with candles and Christmas figurines for your holiday tablescape or you are trimming the tree with natural materials like straw, jute and burlap ribbons, natural decor is perfect. The inherent beauty of using Christmas decorations that reminds you of the outdoors and is reminiscent of a rustic holiday are wonderful ways to bring natural colors into your interiors. When you think of log cabins with exposed walls and natural fiber textiles, use these in your holiday home to decorate with Christmas cheer. 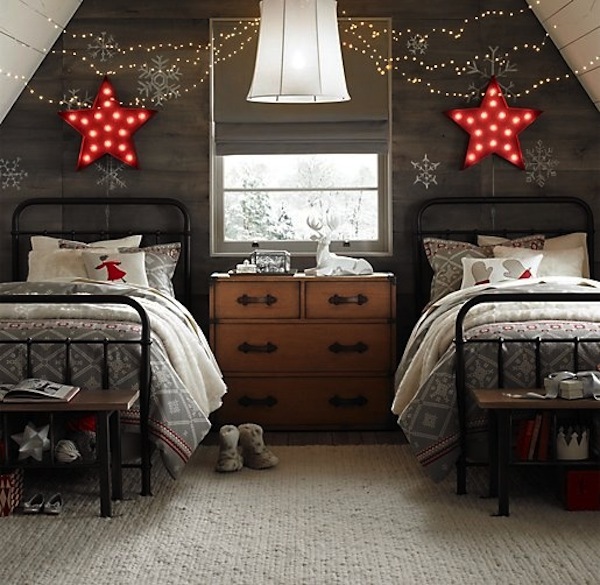 Stars, lights, woodland animals, bedding in bedrooms and throw pillows on your couches are perfect places to begin. 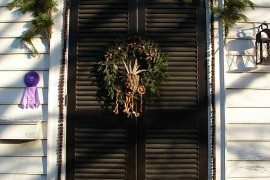 If you prefer a “low-key” and understated home that celebrates Christmas for the natural ambiance of the season bring greenery in simple topiaries, wreaths, and garland into your holiday home. 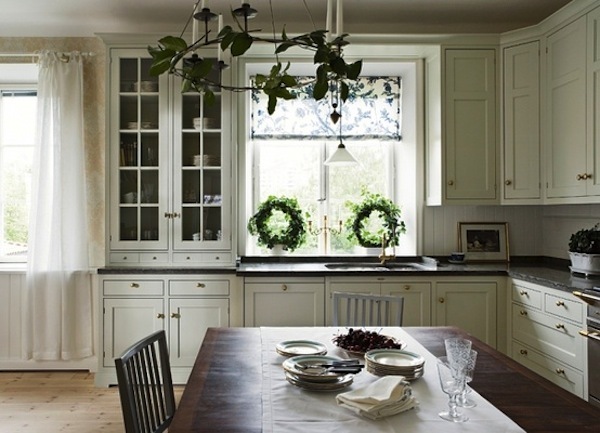 In your kitchen windows hang simple evergreen wreaths and carry them throughout your neutral color Christmas interiors. 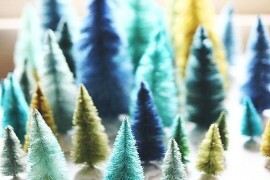 Instead of decorating every square inch of your holiday home, keep decorations minimal. A few choice placed Christmas elements on your mantle, front entry and even on your bedroom walls can set the holiday tone for the entire home. Natural colors and white lights look beautiful hung on bedroom walls and look even more gorgeous and form a soft glow at nighttime! Even though your holiday home is adorned with neutral color, you can still add a hint of glimmer and shine with accents of metallic luster. Metals such as gold, silver, and platinum ornaments, garland, and Christmas decorations in combination with your neutral color palette will add an unexpected punch to your natural home. 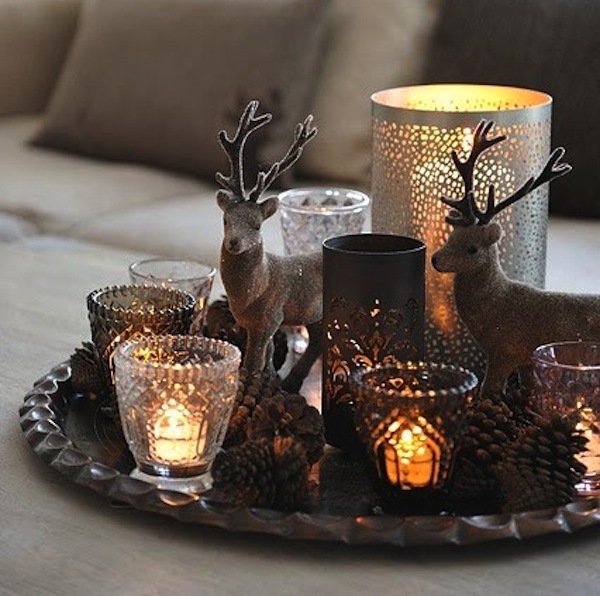 Use metals sparingly as not to overpower the rest of your holiday home. Adorning your staircase banister and railing with garland and pops of glimmer will create a magical ambiance throughout your holiday home. 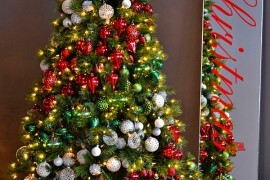 If you love the natural and green aesthetics in your home interiors, these Christmas decorating tips will inspire your holiday decor. Whether you choose materials and textiles to inspire you, or you add a bit of glimmer with metals, you will be surprised how your home will come alive. Remember, Christmas doesn’t have to be the traditional red and green anymore.